Nathaniel Craver, who was adopted from Russia along with his twin sister, was hospitalized at age seven for physical injuries suffered at the hands of his parents, Michael J. Craver and Nanette L. Craver. Nathaniel died not long thereafter, having suffered irreparable brain injury. Nathaniel and his sister were homeschooled and the family lived in Pennsylvania. 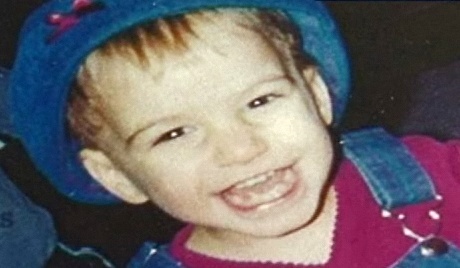 After Nathaniel’s death, his sister was taken into protective custody.